Mavens & Moguls is a network of seasoned marketing professionals with experience at the highest levels in small, medium and large companies. Mavens & Moguls was founded by Paige Arnof-Fenn. Paige was formerly VP of marketing at Zipcar. She was responsible for all branding, corporate communications and corporate partnerships for the business and was instrumental in the fundraising efforts for this early stage company. Previously, she was VP of marketing at Inc.com before the company was sold to a division of Bertelsmann. Prior to that she held the title of SVP of marketing and was a key member of the IPO team at Launch Media, an Internet start-up that went public in early 1999 and was later sold to Yahoo. Paige also worked as a special assistant to the CMO of global marketing at The Coca-Cola Company and held the position of director of the 1996 Olympic Commemorative Coin Program at the Department of Treasury, U.S. Mint. Prior to running the Olympic joint venture, Paige worked in brand management at Procter & Gamble. Paige was a founding Board member of Women Entrepreneurs in Science & Technology and is the past Board Chair of the Stanford University Alumni Board representing more than 205,000 alumni around the world and she currently Chairs the Board of Trustees of the Sports Museum at the TD Garden. 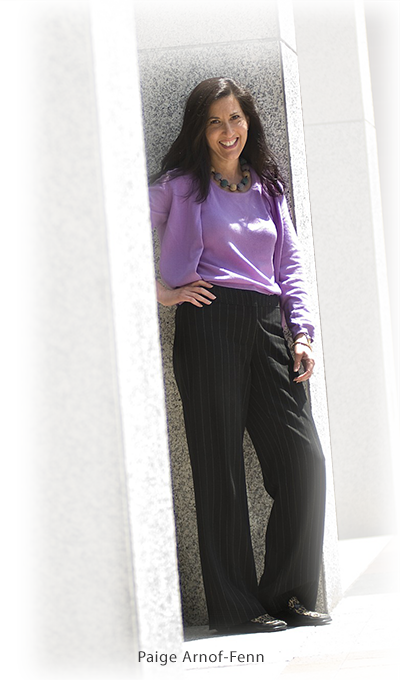 She is an advisor to several early stage private companies and non profit organizations and is also the past president of the Stanford Club of New England which serves alumni in a 5 state region. She is the Appointed Director to the Harvard Alumni Association Board representing HBS and the former VP of the Harvard Business School Global Alumni Board as well. She holds an undergraduate degree in economics from Stanford University and an MBA from Harvard Business School. Other Mavens & Moguls bios are available upon request. Mavens & Moguls are geographically dispersed in major metro areas around the globe. We live in cities such as New York, Boston, Chicago, Los Angeles, San Francisco, Seattle, Atlanta, Austin, Minneapolis, Raleigh, New Orleans, and Washington, DC. We also have Mavens & Moguls across Europe, Canada and Asia. There are Mavens & Moguls who speak fluent Italian, Spanish, French, Portuguese, German, Japanese, and Mandarin Chinese so multi-cultural and cross-cultural marketing comes naturally to us. We work as a cohesive team customized to your needs. The Mavens & Moguls with the most experience in your industry or area of need will comprise your primary team. Our structure is flexible so there is no unnecessary overhead. We are here to help you when and where you need us. I think my Mavens & Moguls team understands my business better than I do and I started the company! I now have a Maven on my Advisory Board which has been incredibly valuable perspective.